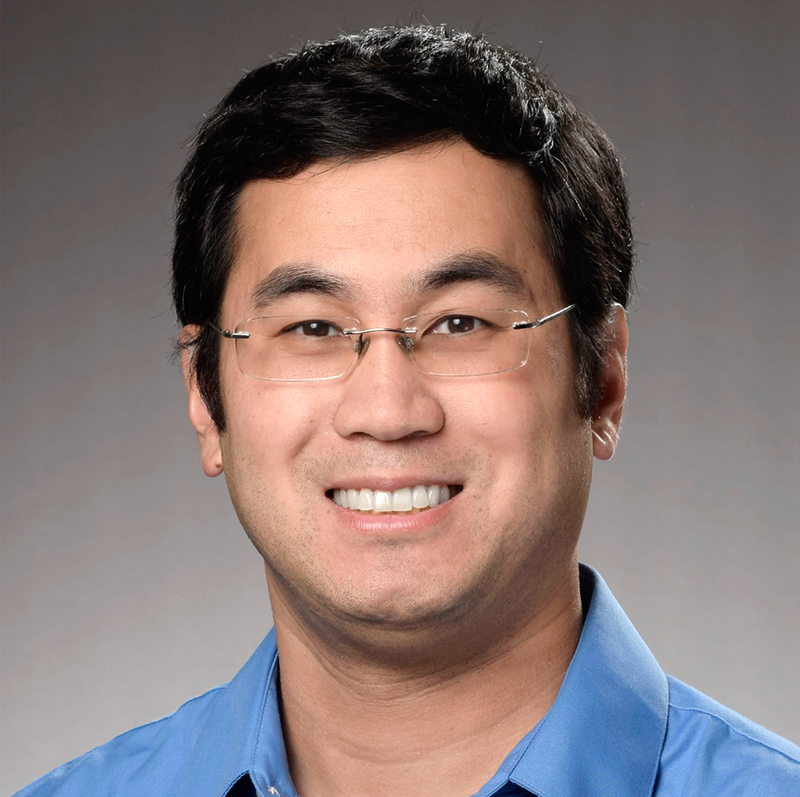 Dr. Ernest Shen is the collaborative biostatistician research scientist for the Division of Health Services Research & Implementation Science in the Department of Research & Evaluation. Dr. Shen’s research interests cover several areas of statistical methodology, including quantile regression, multilevel models, and structural equation modeling. At Kaiser Permanente, his research is mostly focused on finding novel applications for structural equation modeling techniques in health services research. He is also interested in comparing those techniques with other classification methods. Dr. Shen is developing new models and methodology for latent class analysis. The goal of this work is to identify and relate underlying classes of patient characteristics to relevant outcomes, such as hospital readmissions.